Custer Kitchens Custer Kitchens Completes Kitchen Renovation in Huntingdon Valley, Pa.
Custer Kitchens of Abington, Pa., Montgomery County completed a kitchen renovated project in Huntingdon Valley, Pa. 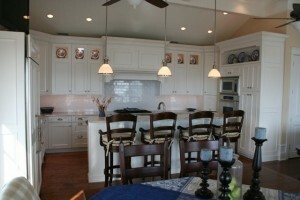 The kitchen remodel design included custom cabinetry made by Wood-Mode using Stone Harbor cabinets. The custom kitchen was designed by Custer Kitchens and the whole installation was supervised by their project design team. 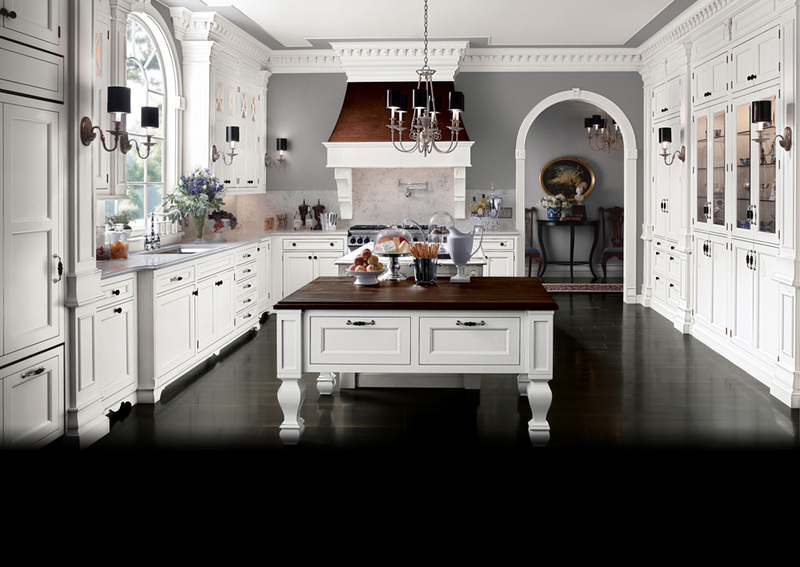 If your looking for a new kitchen, custom kitchen cabinetry, kitchen renovation in the Huntingdon Valley, Pa. area or surrounding towns call Custer Kitchens to set up your private tour of their showroom in Abington, Pa. The Custer Kitchens design team builds custom kitchens, custom baths and provides custom cabinetry for other areas of your home manufactured by Brookhaven and Wood-Mode.